(2016/Boom Chicka Boom) 15 tracks - Wild desperate Hot Rod Rock'n'Roll stuff reminding to 'Wild' bands like The Delta Bombers, Santos and The Hi-Tones! 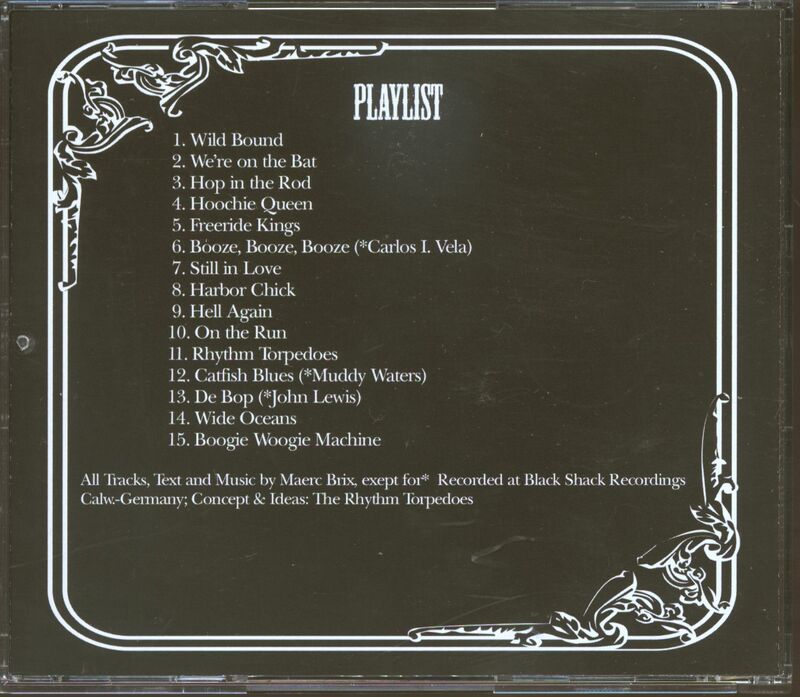 Great stuff and 12 self-penned tracks! Highly recommended! 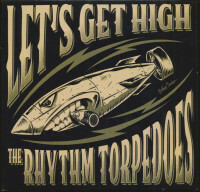 The Rhythm Torpedoes come from the Marburg-Gießen area in Hessen, Germany and are a band dedicated to the music of the 1950s and its WILD variants. Founded in 2011 out of a schnapps mood, the current line-up has been found after a few changes on the instruments. The program mainly contains dynamic original compositions. But also well-known and not so well-known pieces of various interpreters are given for the best according to desire and mood. Live is always played unbraked and at full steam, that's how the Rhythm Torpedoes are known. 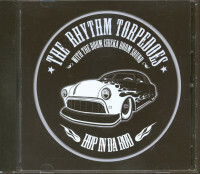 Customer evaluation for "Hop In Da Rod (CD)"